Cooltek has unveiled a new value-oriented power supply unit line that is called Value Series 80 Plus EU. As you can see the trade name says a lot – the new PSUs offer 80 Plus efficiency and meet all EU regulations in order to be sold on the vast European Union market. The Value Series 80 Plus EU (CVSE) PSUs are fully compliant with the Ecodesign guideline 2009/125/EG and the associated regulation No. 617/2013 and offer an average efficiency of more than 82 per cent at 230V. The new PSUs are especially suitable for office computers and mid-range gaming systems. There are three CVSE models with power output of 350W, 450W and 550W. 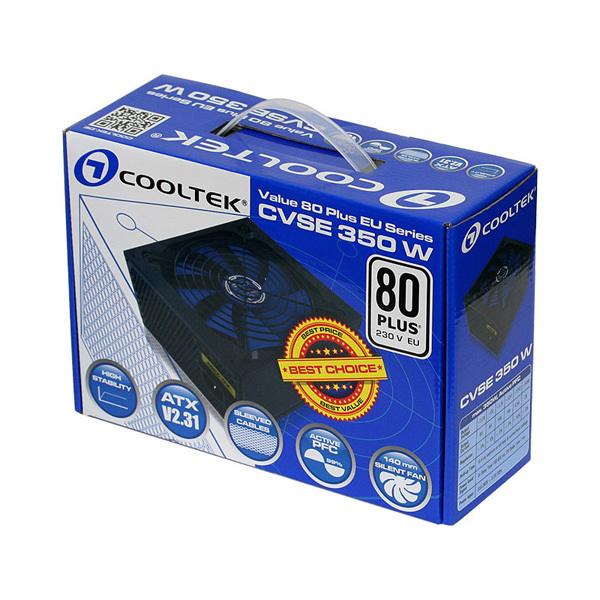 Cooltek has placed particular emphasis on low noise and this is the reason why the CVSE PSUs feature a low-noise, low-power, temperature-controlled 140 mm fan. 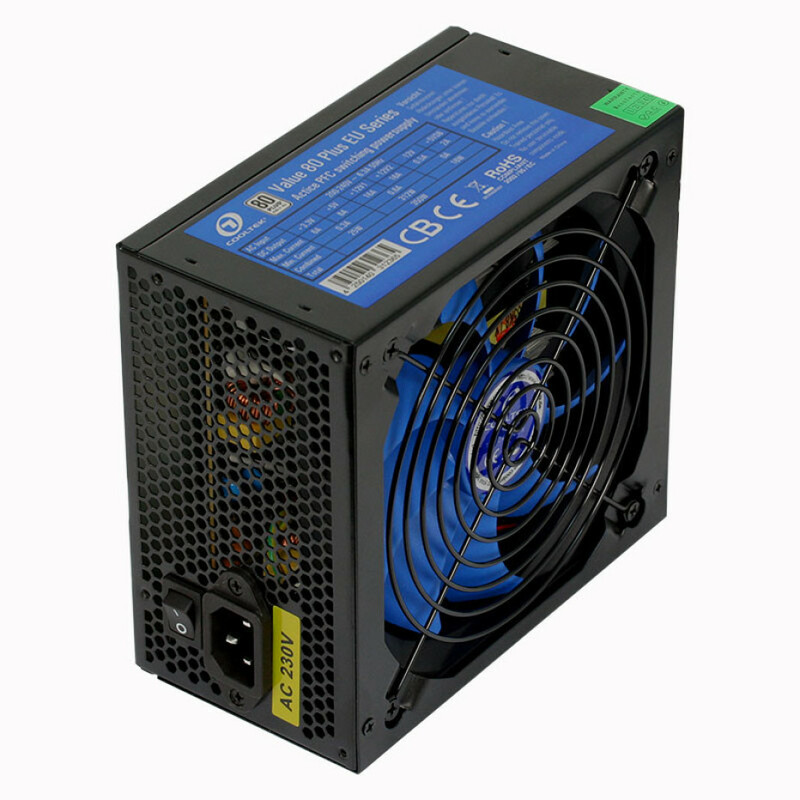 All cables of the PSUs use black sleeves and to match this the CVSE units are equipped with a high-quality, matte-black finish, while the fans are colored in the typical Cooltek blue. As with many other models the Cooltek Value Series 80 Plus EU power supply units offer all important protection mechanisms against overload (OPP & OLP), over voltage (OVP), under voltage (UVP), and short circuit (SCP). The new CVSE power supplies are now available. The 350W, 450W and 550W models cost EUR 42.99, EUR 49.99 and EUR 59.99, respectively. How do casinos keep up with technology?